We are back! It has been awhile since out last post (darn work) but I needed to pass this recipe on. 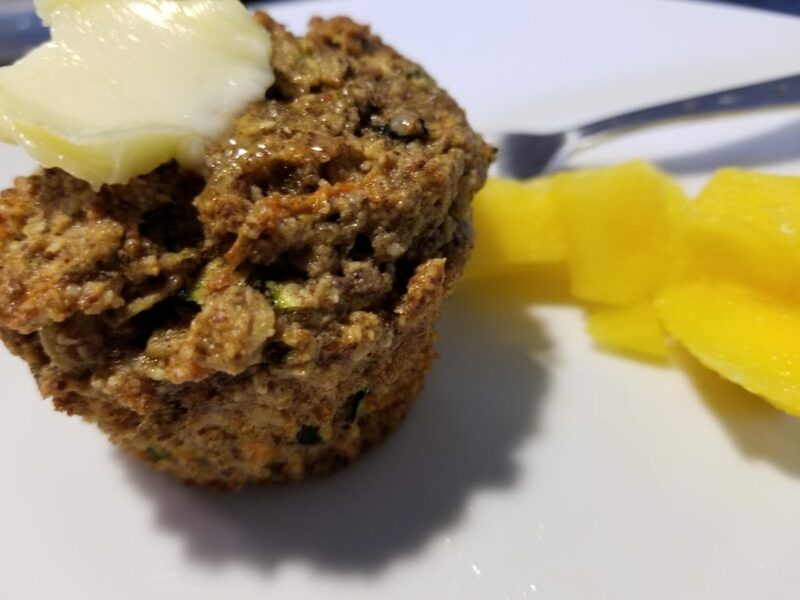 While we were visiting friends in Miami, Beth had these muffins for us. 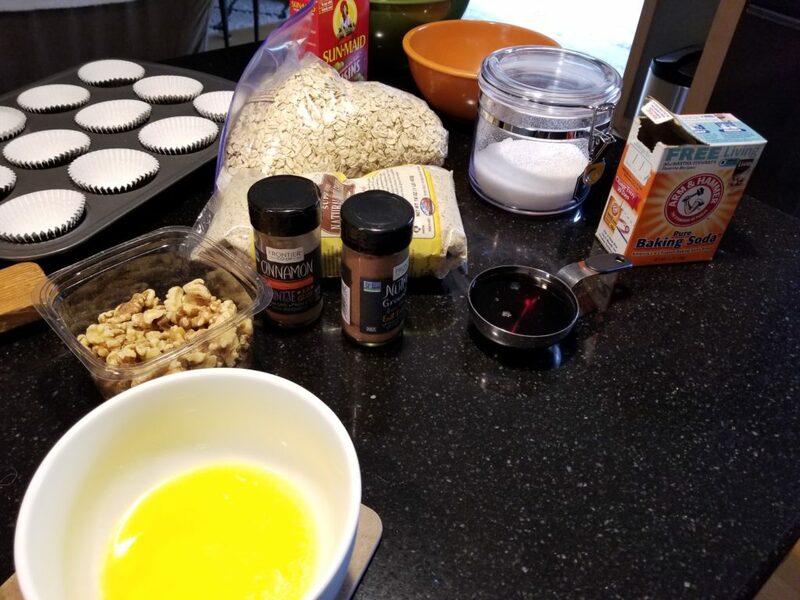 She got the recipe here – Superhero-muffins – from the RunFastEatSlow blog. Great site for some healthy recipes. 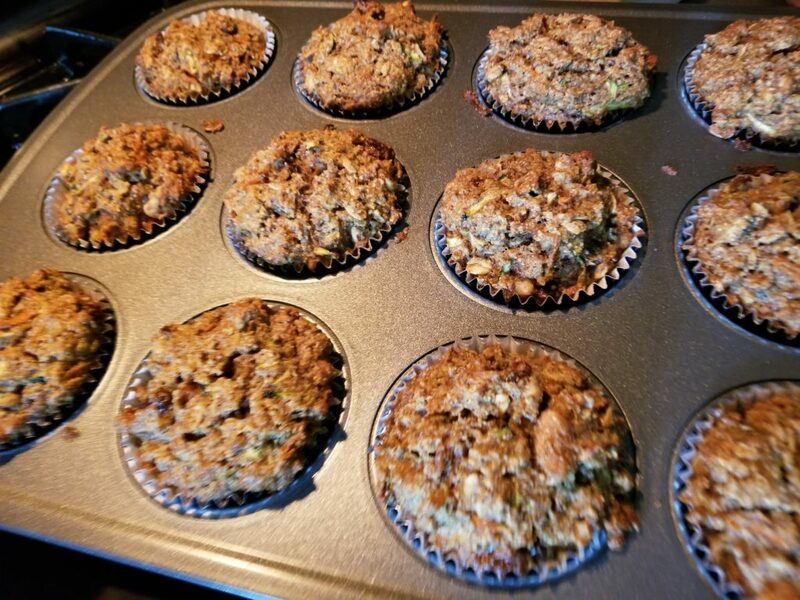 These muffins are packed with goodness and soooo tasty! Let’s get cooking! 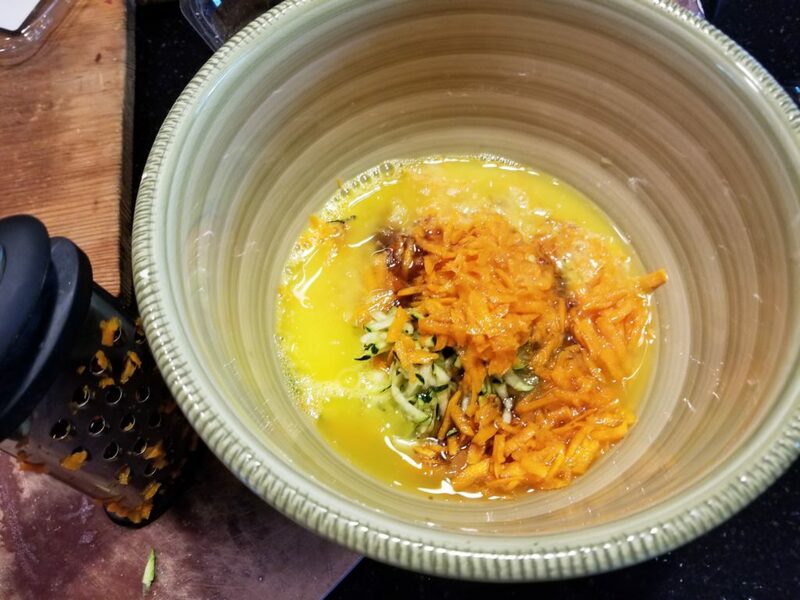 I always like to get all the ingredients before I start mixing things up. First up is mixing the dry ingredients together. 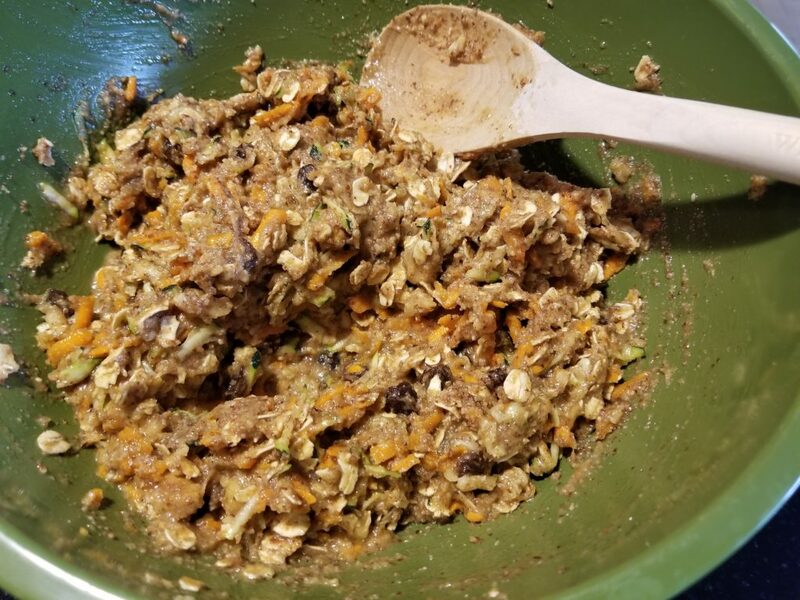 Toss them in a large bowl and mix away. 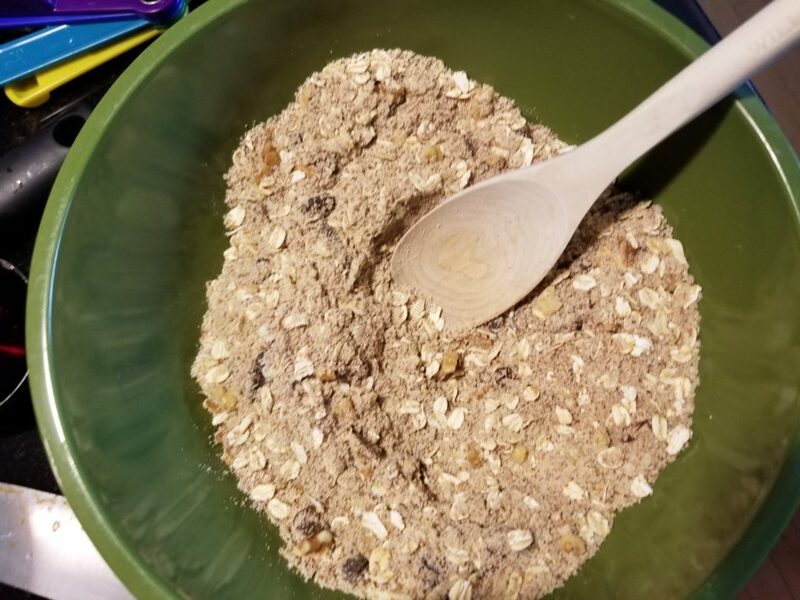 Toss the wet ingredients in another bowl and mix well. Now add the wet to the dry and stir just until incorporated. Put the mixed batter in muffin lined cups. I use my ice cream scoop for this. It is the perfect size to fill the cups. Bake in a preheated 350 degree oven for 25-35 minutes. Mine took 30 minutes. 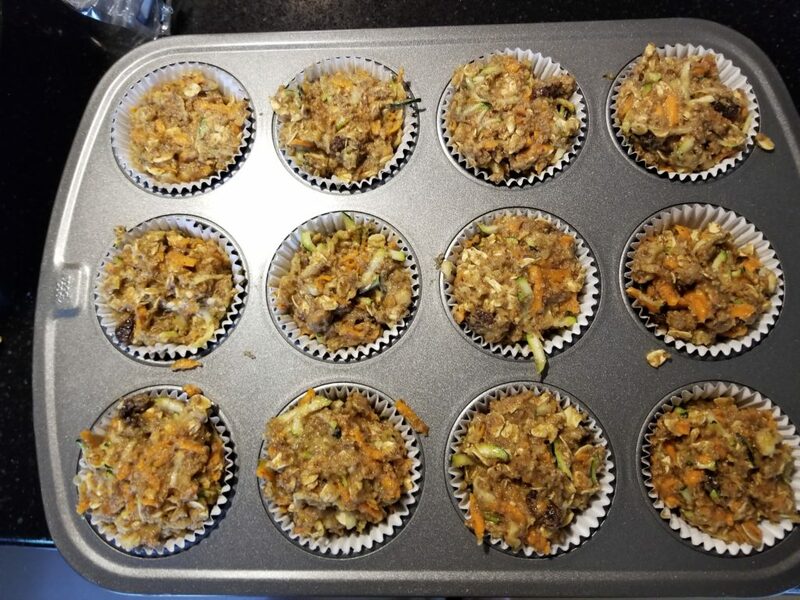 The muffins will be done when a toothpick comes out clean. Cheers!